Yes that is Billion with a “B”. 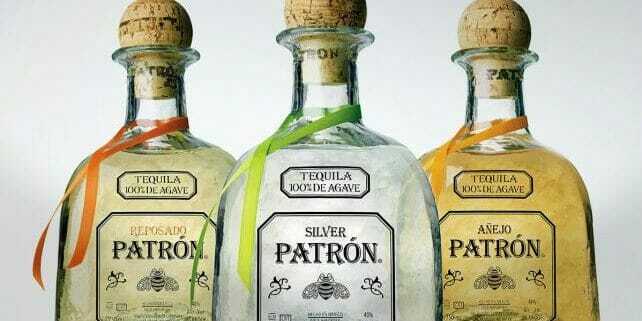 Bacardi buys Patron at $5.1 Billion. The tequila category has been on fire. First Diageo purchases Casamigos, then Pernod with control of Avión earlier this month. Now the biggest move was saved for last. This week Bacardi announced that it has agreed to acquire 100% of Patrón Spirits at $5.1 billion. This deal comes 10 years after Bacardi first took a 30% stake in Patrón. Adding the Patrón lineup is a game-changer for Bacardi. This deal will make Bacardi the second-largest U.S. spirits marketer in retail sales terms at roughly $4.5 billion. Only Diageo, with U.S. retail sales approaching $9 billion in 2017, is larger. Bacardi will now hold a dominant 70% share in the US tequila market. 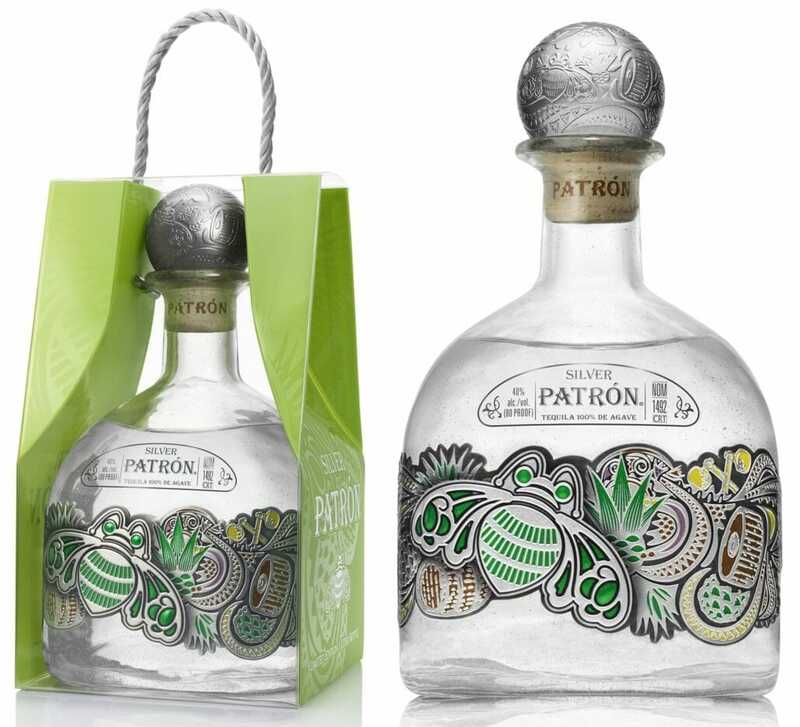 And despite an influx of competition in recent years, Patrón has continued to grow. 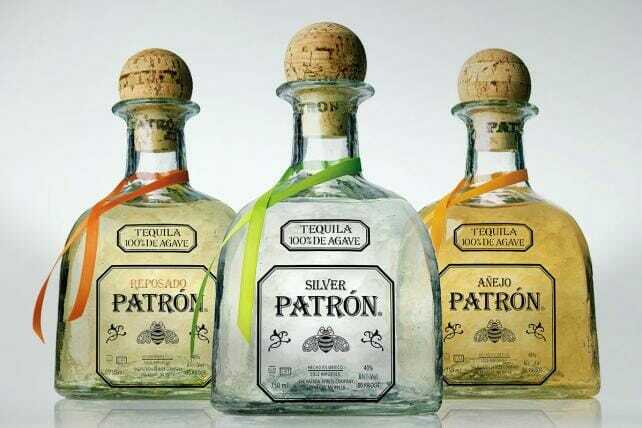 Patrón’s success in building the luxury Tequila category over the past 20 years has been so pronounced that it now faces a host of competitors eager to make their own mark. These days, most of the major contenders are owned by multinational spirits companies that, like Bacardi, have ample resources to bring to the fight. In addition to Casamigos, which it acquired in a $700 million deal last summer that includes another $300 million in performance-based payouts, Diageo is active in luxury Tequila with the Don Julio brand. Don Julio is now above 500,000 cases, and Casamigos is estimated at 175,000 cases for 2017. Meanwhile, Brown-Forman has been carving out strong growth with its Herradura brand, which sold around 180,000 cases last year, and Pernod Ricard is angling for a bigger piece of the action with Avión (about 125,000 cases), in which it acquired full ownership last week after taking a majority stake in 2014. Bacardi’s blueprint to achieve full control of Patrón could potentially be repeated with a number of other promising brands in which it now owns minority stakes. In 2014, Bacardi took a minority interest in Compass Box Scotch whisky, and last year it followed with minority stakes in Teeling Irish whiskey and Ilegal mezcal. (Information cited partially from Shanken News Daily). Think you have a great idea for a new wine or spirits brand? 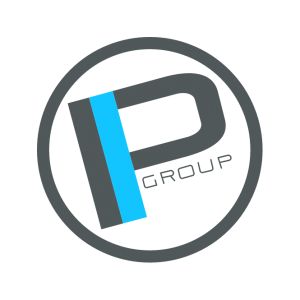 Contact us here for a free consult and you could be bringing your brand to market in no time.